Portable transformer in site GRP enclosure. It has a 2m cable fitted and a 110v 16A 3pin plug. Category: Site Transformers. 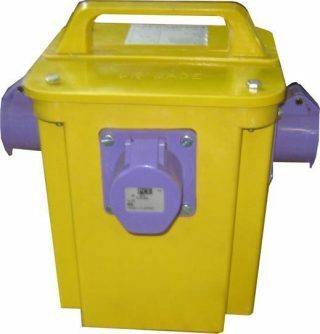 Tags: 500va, Safety, Site Transformers, Transformer, Transformers.